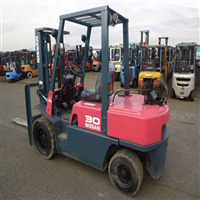 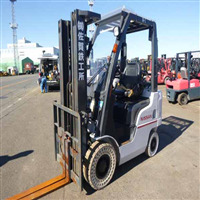 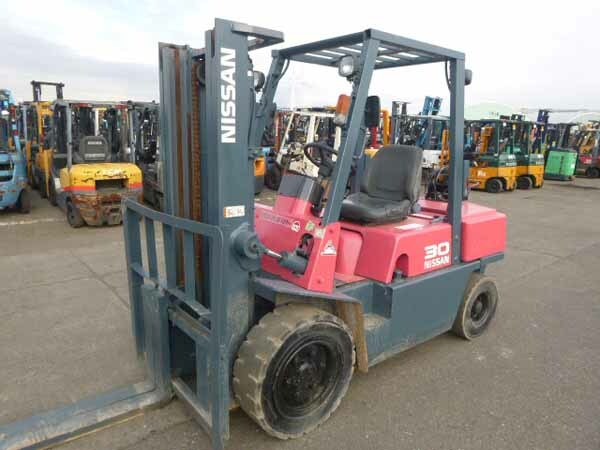 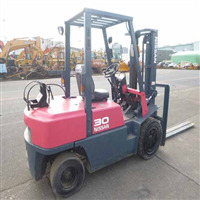 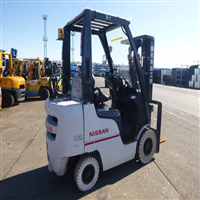 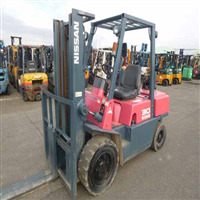 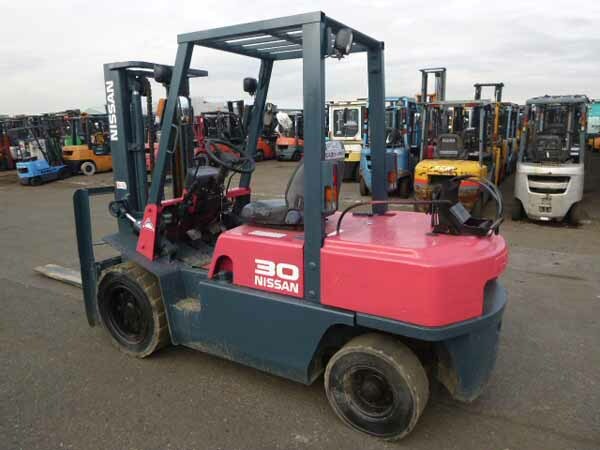 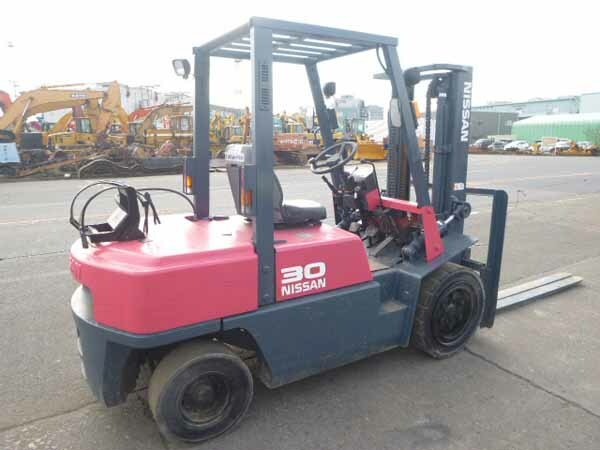 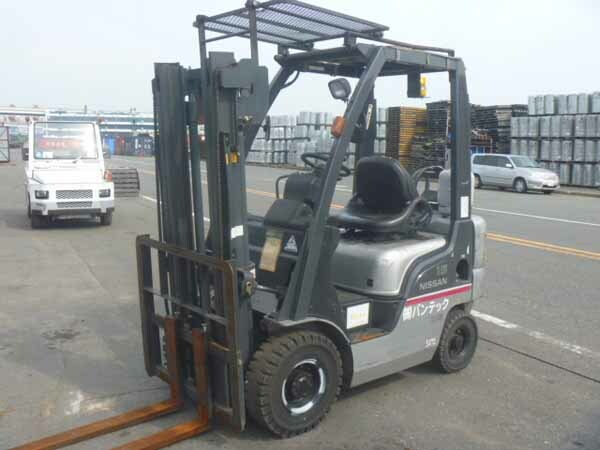 This is a low hour Nissan 6000 lbs forklift imported from Japan with 4169 hours with 6 months power train warranty for sale. 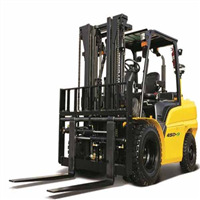 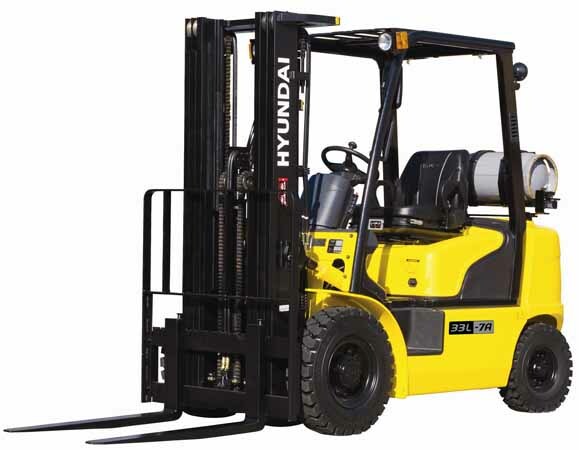 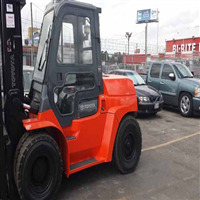 Hyundai 10,000lbs forklift for rent and sale in Houston area. 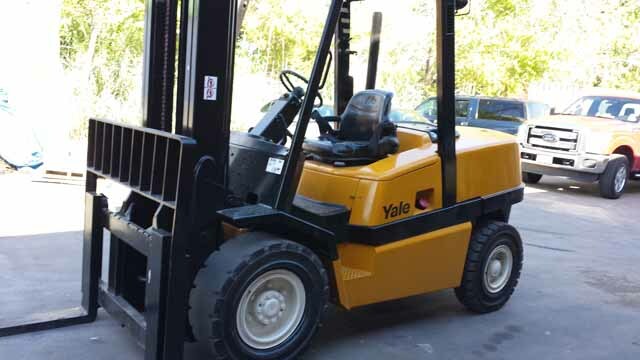 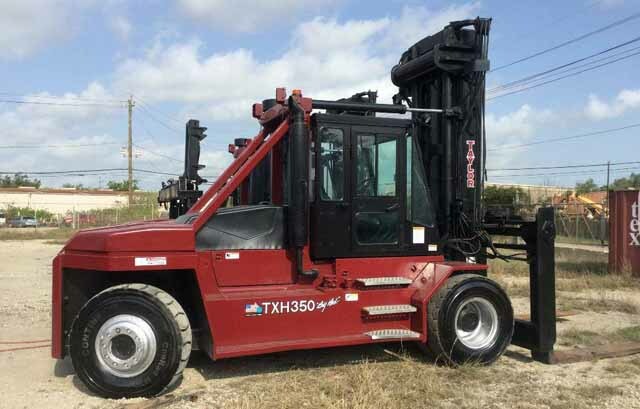 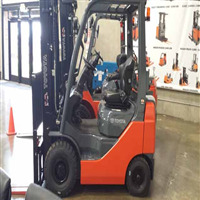 Yale GDP100 10,000lbs forklift for sale in Houston. 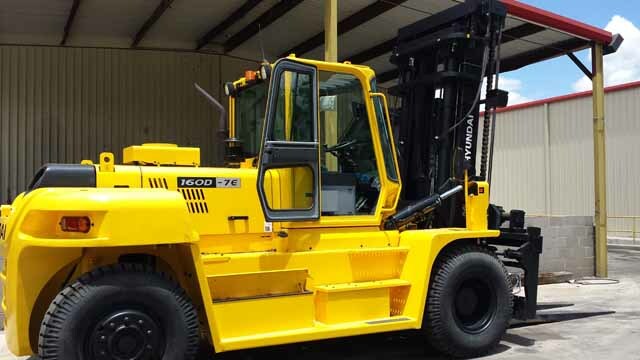 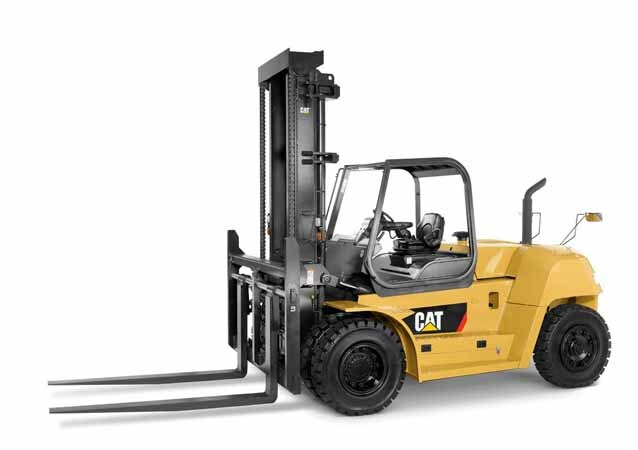 Cat P20,000 forklift for sale in Houston. Toyota 8FGCU25 5000lbs forklift for sale in Houston. 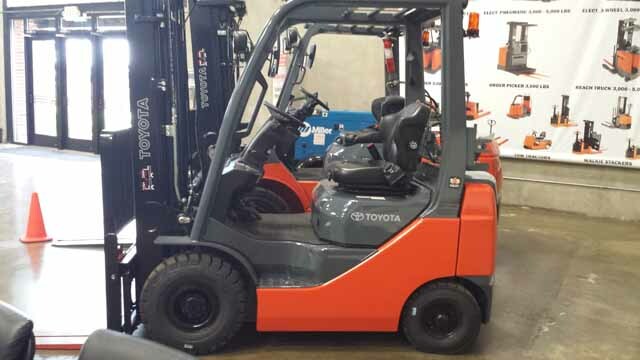 Toyota 7FGU35 8000lbs forklift for sale in Houston area. 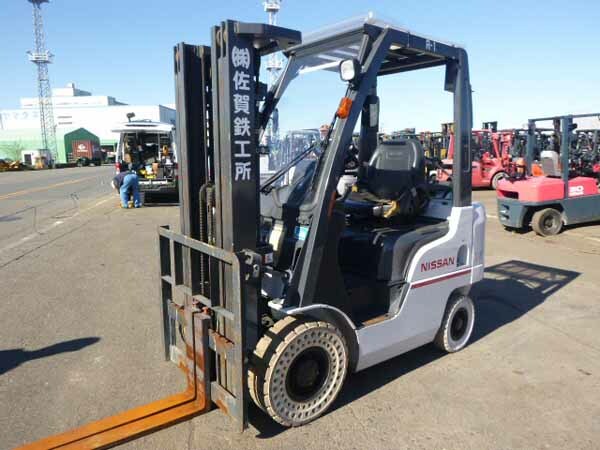 Nissan 5000 lbs forklift imported from Japan. 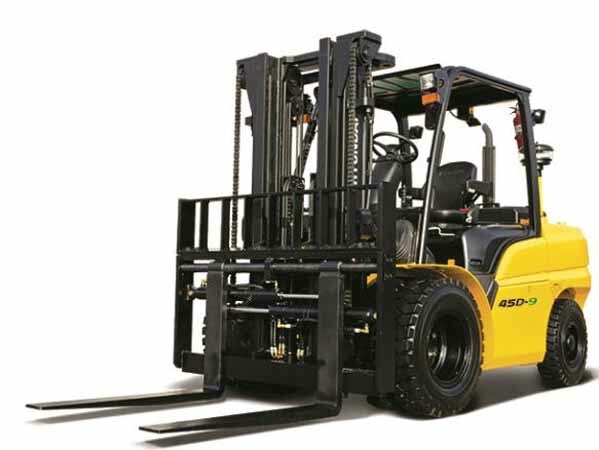 This forklift is available for sale starting March 25, 2018. 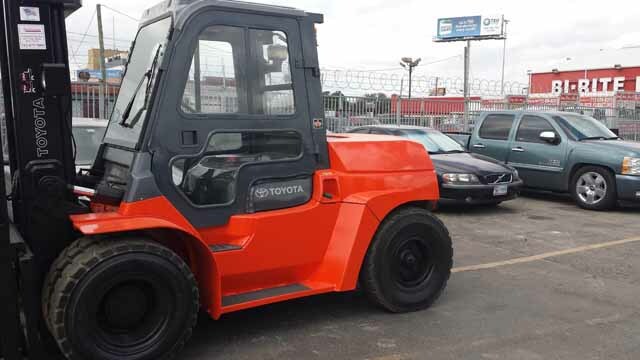 This forklift comes with 6 months power train warranty.